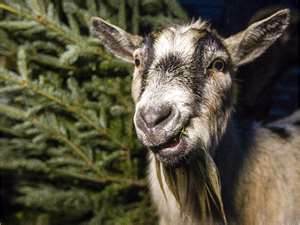 First up: Christmas Trees Get a Second Life as Plant Food During New York City’s annual MulchFest Recycling Program January 10-11. So get out there today and tomorrow, New Yorkers! !